This is the Morphus X300. Complete with detachable controllers, it will most certainly remind you of the Nintendo Switch. 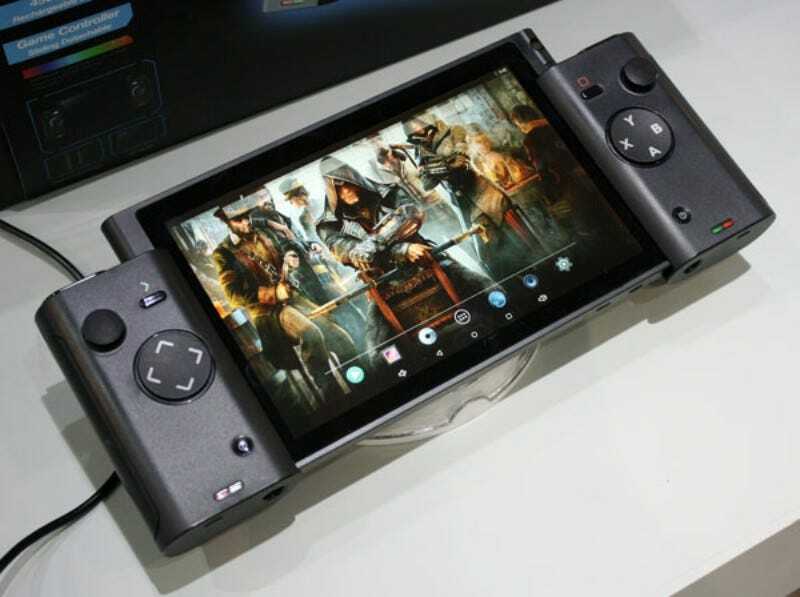 Last year, Italian site Notebook Italia checked out the Android-based 3D gaming tablet at the Global Sources Electronics Show in Hong Kong.